Well, okay, not exactly Aunt Bessie but someone Christy and I feel sounds quite a bit like her. So, drum roll please, introducing Carol Herman, the narrator of the audio book of Whistling Woman–which just became available today! More on that later. First, Carol’s an actress and you may have seen her in Hot in Cleveland, House, Boston Legal, and many others. Christy and I knew as soon as we heard her voice she was the one we wanted to speak for Aunt Bessie and we were lucky enough to get her. 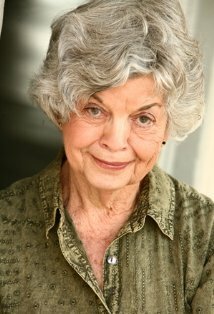 If you’d like to find out more about her, just click on her name and it’ll take you to her page on IMDb. Carol did a fantastic job and we’d like to thank her for making this particular dream come true! 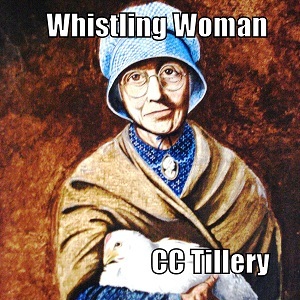 Oh, and before I forget in all the excitement, here’s the link to Whistling Woman on audible.com! You know, just in case you want your own copy! Happy reading listening!